I agree. Would be very relaxing with a fishing pole in hand. 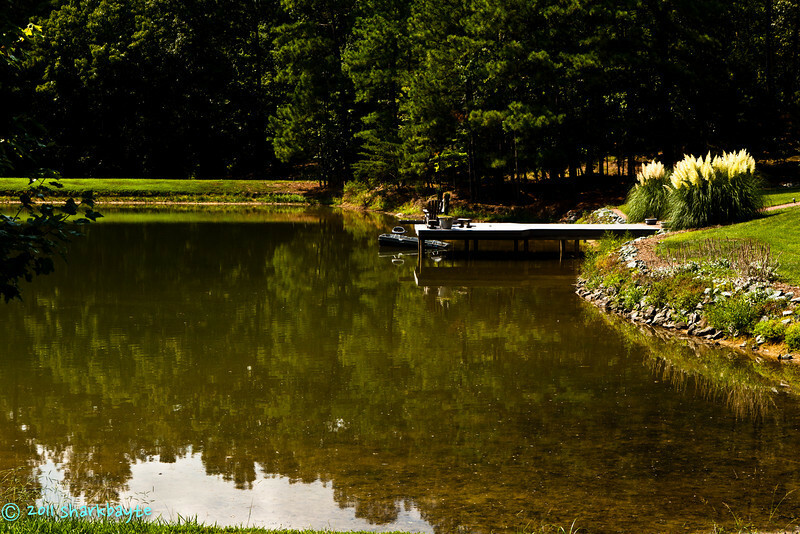 Maybe its time to fish in this beautiful, tranquil place. And I relate to 'hard headed' ..... Lovely!